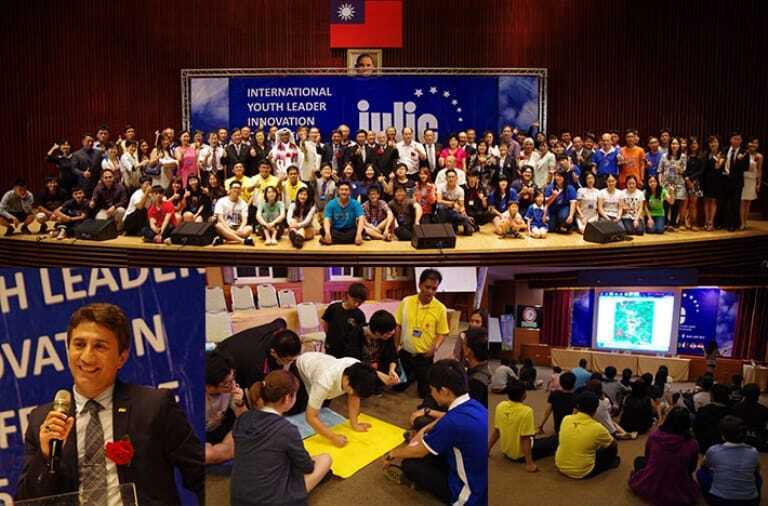 IFIA International Youth Leader Innovation Conference (IYLIC) was hosted by IFIA and co-hosted by Taiwan Invention and Innovation Industry Association (TIIA) with the intention to develop the youth innovative ability, to sharpen their communication skills, and to raise awareness of developing the innovative skills. The event was opened by his Excellency Mr. Alireza Rastegar, IFIA President, on July 12 and lasted up to 17 of July 2015. Its principal goal was to enable the youth to make more contributions to their communities and society and inspire their creativity through competitions and conferences. Another major focus of the event was for the youth to come up with green solutions to the existing environmental problems. To this end, the youth were encouraged to produce short videos on “Go Green” innovative practical method presented by the groups of 3-4 people. Over 100 participants from 14 countries attended the event. Alongside the event, a conference was held and well-known speakers delivered a speech. Afterwards, Jury evaluated the inventions based on the criterias of innovation, chance of commercialization, exhibit quality and the team performance during conference. Based on the obtained scores, the nominees were awarded with Bronze, Gold medal as well as 1000 USD granted to the best invention. Click here to see the IYLIC 2015 photos.